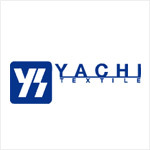 This product was developed by cooperation of ribbon manufacturer in Fukui. 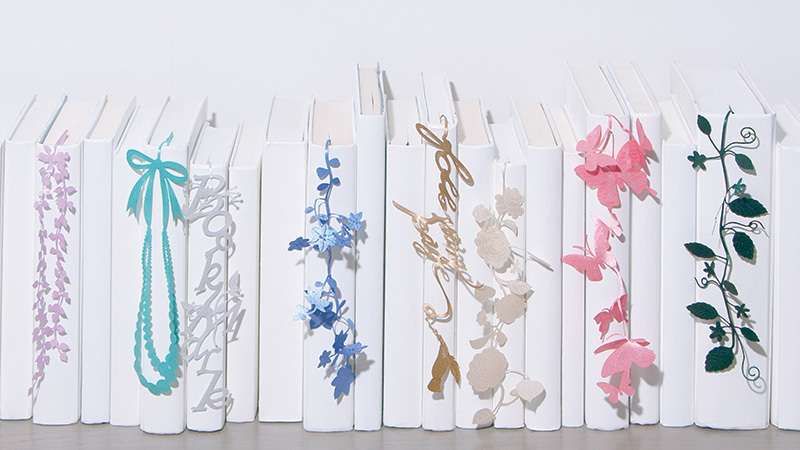 If you read a book, you can hang this bookmarks on the book. 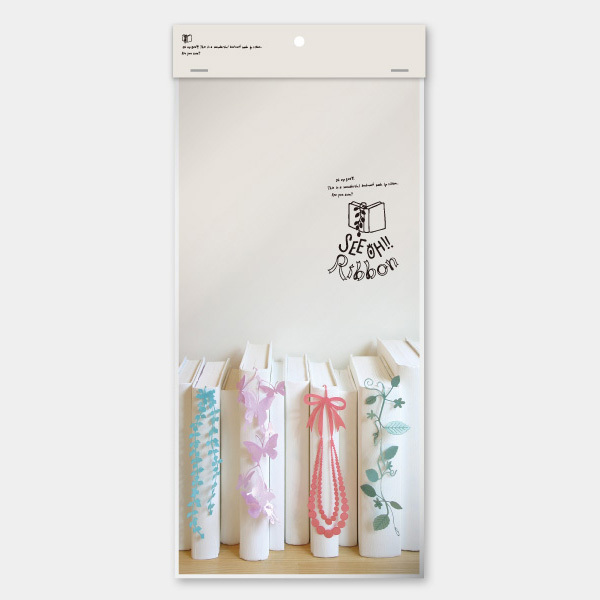 If you are tired of the bookshelf, you can put this bookmark in. it will make your life happy. Normally ribbon is used the wrapping material. 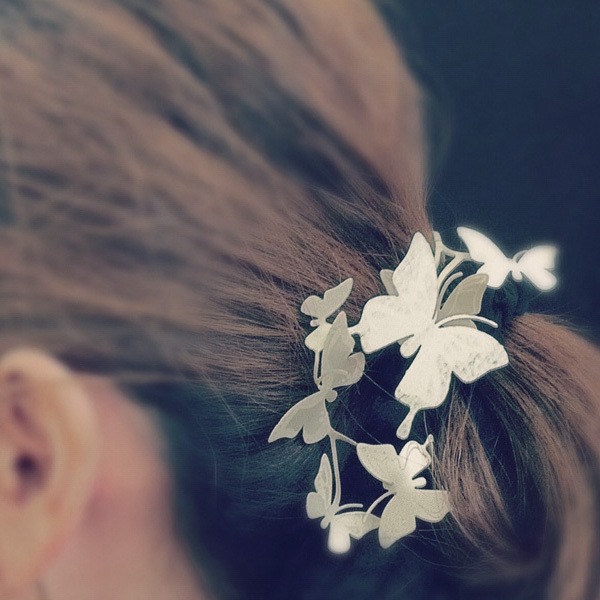 We started developing from the idea that the ribbon is not using material but for product. 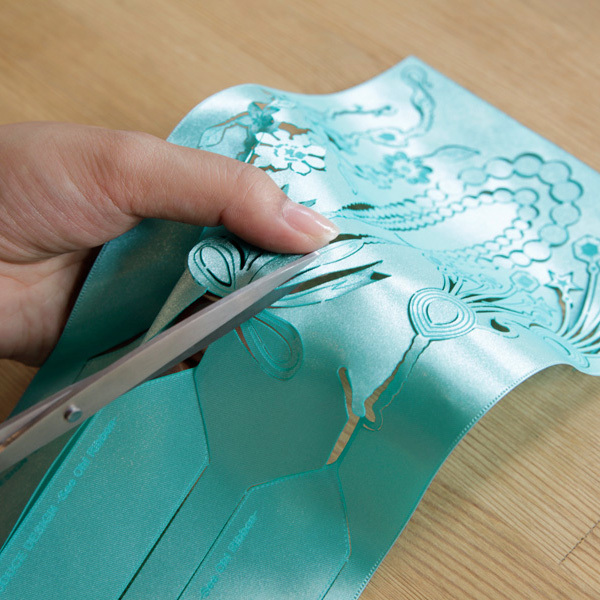 Then, we could made a bookmark from the material of ribbon. It called SEE OH! 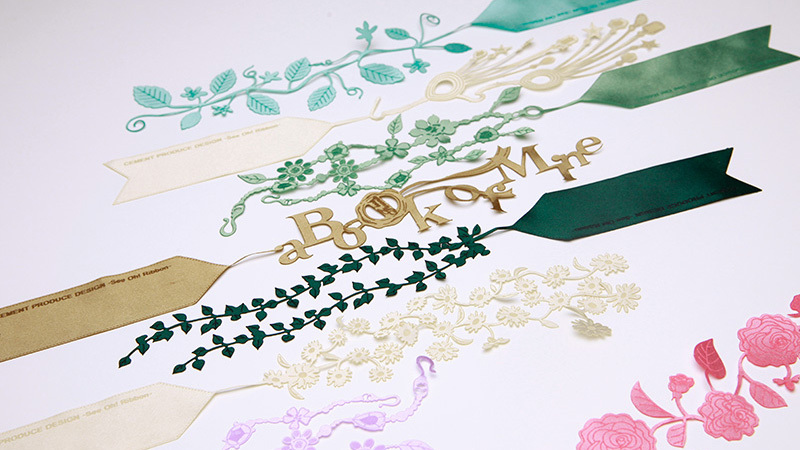 Ribbon means bookmarks using ribbon. this SEE OH! Ribbon. 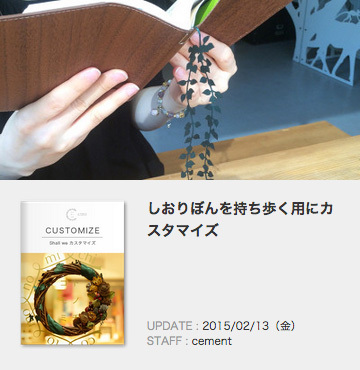 Enjoy dressing up your own book. 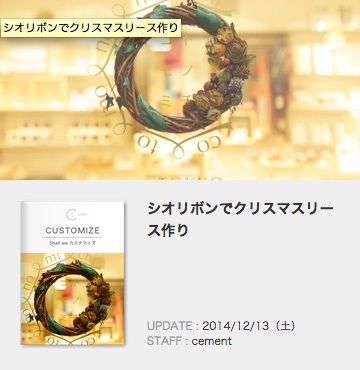 This product is for a bookmark, and also you can put on your pouches and bags like accessory. It's up to you how to use it. First you can see three kinds of design on a sheet. 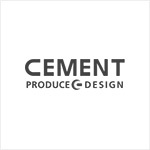 © CEMENT PRODUCE DESIGN LTD.